This wonderfully TMI post is being done in partnership with Acorn and Poise Impressa Bladder Supports. All thoughts, opinions and admissions are my own. I’d like to think that I’ve been pretty straightforward in this space. Right? So, it won’t surprise you that I’m about to talk about Light Bladder Leakage, again, in this space. 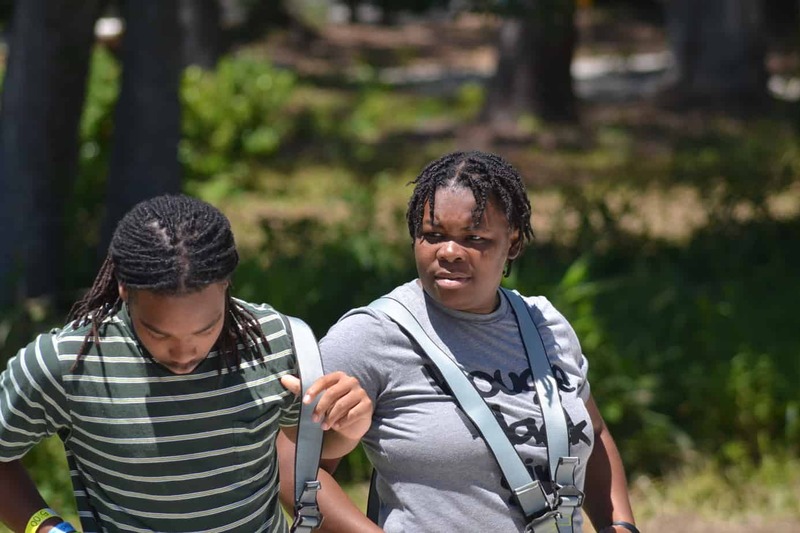 It’s something that I started suffering with after delivering the twizzlers, and well, I need for folks to know that it’s not something to be ashamed of, AND you can absolutely deal with it in a discreet way. Poise Impressa bladder supports are the key. That way, you can laugh harder, sneeze at will, and enjoy those moments of running, bending, and skipping that I know you all do. 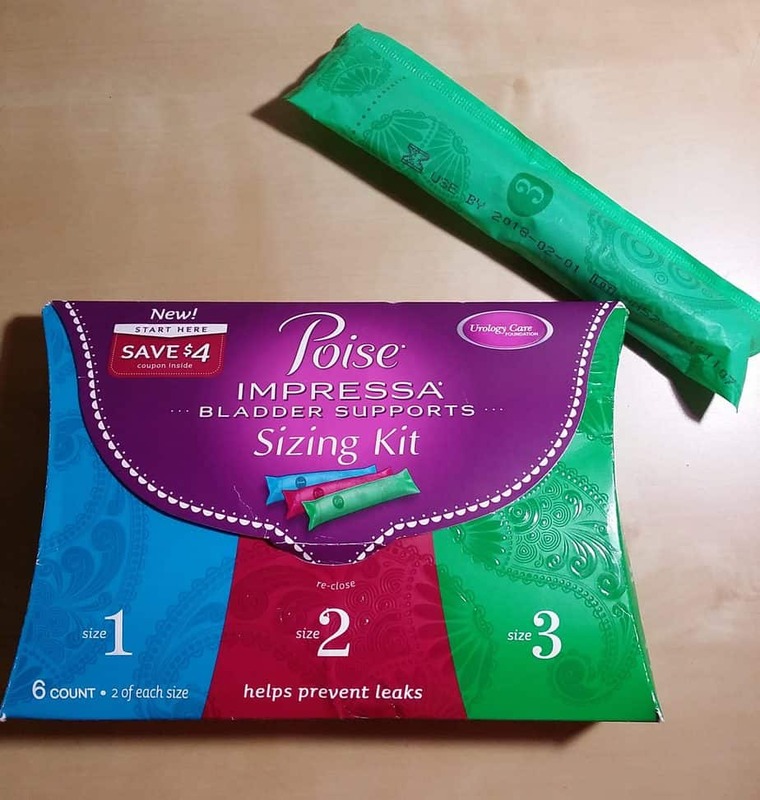 Poise Impressa bladder supports makes it extremely easy to be comfortable, all while protecting yourself from light bladder leakage. You start with a sizing pack – 2 each of sizes 1, 2, and 3. I would suggest starting with the smallest and going from there. You insert the bladder supports like a tampon and wear them for up to 8 hours before needing to change it out. Once you find your perfect size, you can use the $4 coupon to purchase a full sized box and be on your way! When I purchased my full sized pack several weeks ago, I found it on rollback at my local Walmart! While on a recent family trip to Myrtle Beach, I found myself scared of one of the attractions. Like, pee in my pants scared. And I probably did, but no one would know because I had my handy dandy Poise Impressa bladder supports on deck. Yeah, I panicked, and my body betrayed me, but at least I didn’t have THAT aspect to make me feel more embarrassed. Imagine having to get off of a ride because you are severely scared of heights AND are in the midst of having an accident? No bueno! 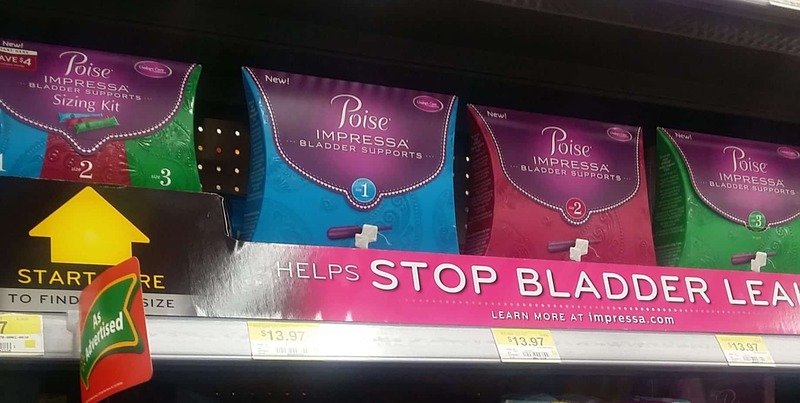 You can find Poise Impressa bladder supports at your local Walmart stores in the feminine hygiene aisle. Speaking of feminine hygiene products, those are NOT what you would use to control light bladder leakage because they can um, make you smell. And no one wants to be an adult and smell like pee. Seriously. Especially when you’re flying through the air, tethered to a rope, which I wasn’t. Because I ended up backing out after feeling myself leak a little. It may have been mortifying at the time, but it could have been super awkward had I chucked my cookies WHILE flying through the air. I got fully harnessed and all the way up to the first tower, and then I felt it sway ever so gently in the wind. Maybe you don’t understand what I’m saying. The tower was MOVING and no one seemed the least bit bothered by that fact. Not even my firstborn, whom I have nurtured every day. He just stated that he would be disappointed in his mom if she jumped ship. Well, people get over disappointment, and I didn’t wet my pants. We all won, because Nate didn’t have a mom who smelled like urine, and I didn’t die. If you are dealing with light bladder leakage, swing through your local Walmart and pick up a sizing pack for yourself. Then go ziplining, but don’t throw up. You’ll be happy, even if you pee a little.